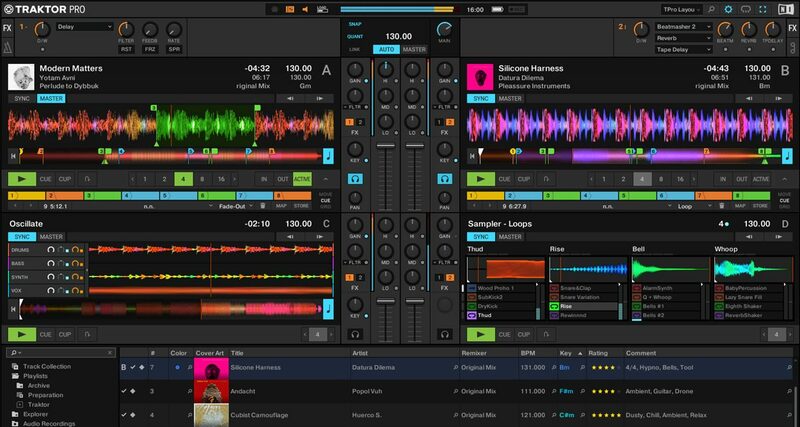 It’s been a long time coming, but Traktor Pro 3 has officially been released. It now sports a flatter interface for a more contemporary look, and it’s got a redesigned “Elastique 3” engine for better quality audio time-stretching. A new Mixer FX feature lets you dial in filter and effect combos using just one knob, and for DJs using an external mixer you can now route audio to it without the sound being processed by Traktor’s internal mixer, which should mean a noticeable improvement in audio quality. anyone upgraded from TP2 to TP3? any software issues? Is it worth the $49 upgrade? I tried the Demo and had a comparable experience. 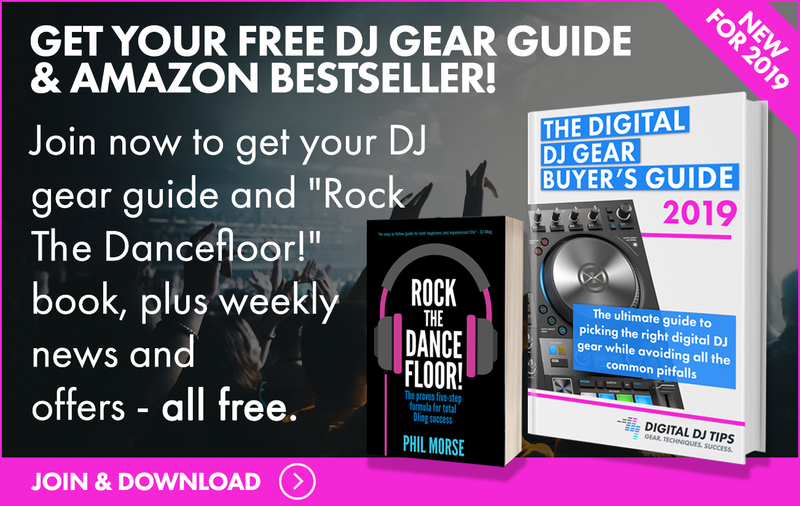 I like the flat design and the new audioengine (the key-shift / mastertempo sounds better to me) but it doesn’t feel safe to use at the moment..
How does he work with Pioneer DJ DDJ-RR?